Amendments to the MLC 2006 convention aimed to better protect seafarers against harassment on board will come into force by December 2018. Under the new guidance, harassment includes ‘“any inappropriate and unwelcome conduct” that, whether intentionally or not, creates feelings of unease, humiliation, embarrassment or discomfort for the recipient.’ Bullying certainly falls into this category. Bullying behaviour can cover a wide range of both overt and covert actions. We often hear of senior crew who publicly criticise other crew’s work or micro manage their juniors in order to ‘catch them out’. Others set unrealistic deadlines, over-stretch the individual, or regularly change the goal post; while some will start rumours or talk behind people’s backs. Bullies can be more subtle too, perhaps ignoring an individual or taking credit for their work. Often bullies will rely on creating fear, not just for the person they are picking on, but for those who see it happening too. Most people are unwilling to take formal action, instead voting with their feet. 20% of the individuals who responded to our crew turnover survey stated that they had experienced bullying in their last position, which is no doubt a contributory factor to the high crew turnover rates we see today. The question is, what can the industry do to tackle this problem? One solution for uncovering the issue could be asking the question during exit interviews: ‘Have you ever been bullied?’ However, exit interviews are still not common practice in the industry and crew are fearful of speaking up and potentially giving themselves a reputation for complaining after the event. And while discovering you have a problem aboard allows you to take steps to fix it, prevention is by far the best option. Undoubtedly the most effective solution is to train all senior crew in how to recognise the signs and symptoms of bullying, as well as how to address it swiftly and effectively. All too often we hear of senior crew failing to act, frequently because they are unsure of how to deal with the situation or simply hoping that the problem will go away. Bullying is obviously unacceptable, but inaction is the equivalent of condoning the actions of the bully. For senior crew on board, there has to be zero tolerance towards bullying. It’s important that you work together to prevent it before it starts, and nip any small instances in the bud before they can escalate. Learning to give effective feedback and monitoring crew behaviour will go a long way towards ensuring bad habits don’t creep in. Crew should be encouraged to speak up, perhaps through the safety rep or the nomination of a crew rep, or anyone they can talk to in confidence. It could be that the person being bullied is particularly sensitive or sometimes the person who is doing the bullying genuinely does not realise the impact that they are having on others. Encourage other crew who observe the behaviour to speak up too, whether directly to the individual or up the chain of command. When you are dealing with the person accused of bullying, you will need to hear or observe their actions. Then plan what you are going to say, stick to the facts and let them know the impact their behaviour is having on yourself and others. Try and find out why they are behaving this way. Understanding why someone is acting in a bullying manner is often key to supporting change. It could be because they feel insecure or are stressed. Perhaps they have taken a position that they don’t feel ready for or capable of fulfilling. They may have been bullied themselves and this has become their learnt behaviour, which they now see as acceptable. 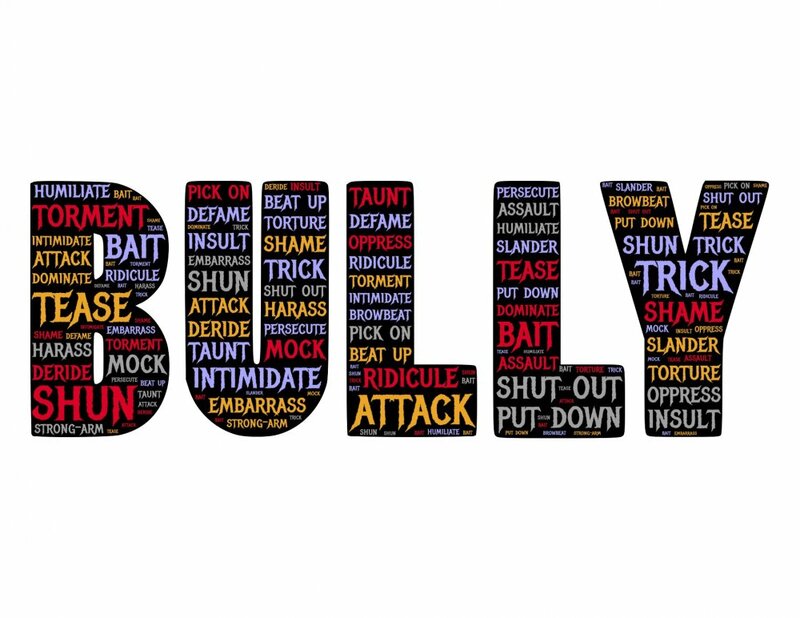 Nautilus has been campaigning to eradicate the problem of bullying in the maritime sector for more than 10 years. If you are unable to have your voice heard on board, there are other options off the boat available for you too. From the crew agent that placed you, to yacht management, PYA and the legal profession. Don’t suffer in silence, this is no longer tolerated behaviour. Impact crew is here to support you, whether you are a leader or crew member. Give us a call to discuss how we can help you to achieve the culture that you would like for your vessel. Impact Crew specialises in on board team and leadership development across the maritime sector.